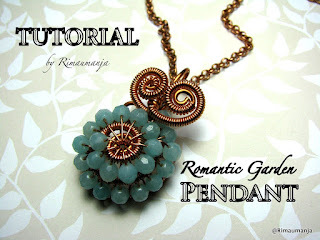 She's my dear fellowship Malaysian, just like WendySue! 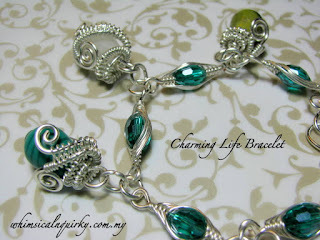 Her name is Mastura Mustaffa, yet another talented Malaysia Wire Jewelry Artist, we call her Mas. 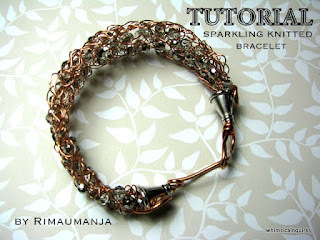 She runs intensive classes in Malaysia and had been contributing alot in training many local jewelry making lovers. 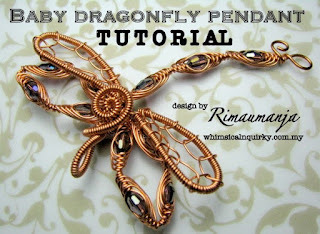 For those who can't attend her class physically, she made her Wire Jewelry Tutorials available in PDF format, ranging from designs for beginners to advanced level. 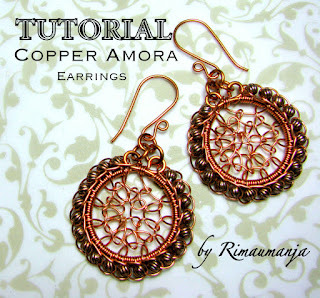 Mas had recently joined us as Guest Artist on our Jewelry Tutorials Instant Download site, and all her products are applicable for 20% discount should you check out 3 or more of hers or other tutorials marked with % sign. 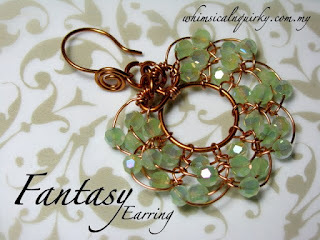 Your designs are so unique and beautiful!